Natural Agate offers various bracelets made from chakra gemstones. 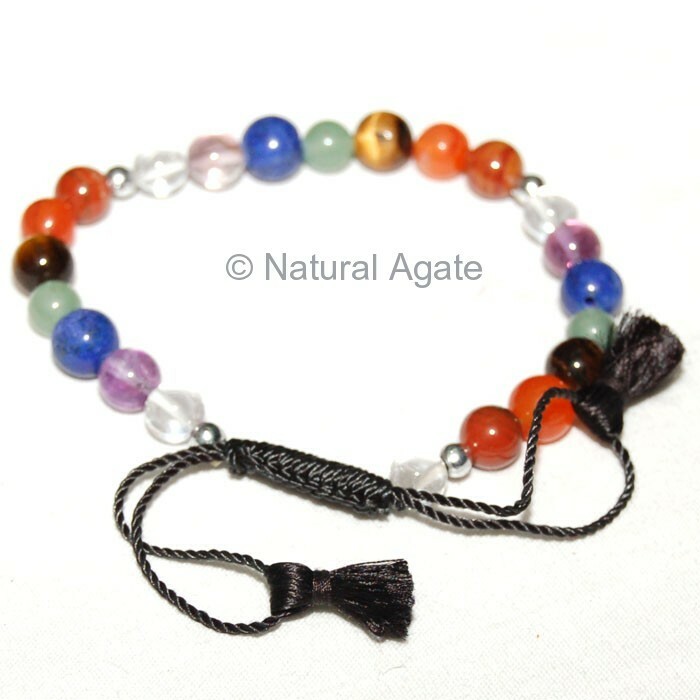 This Chakra Bracelet with Drawstring is fine-looking bracelet and is 7in long. The beads will keep the body chakras on the point.